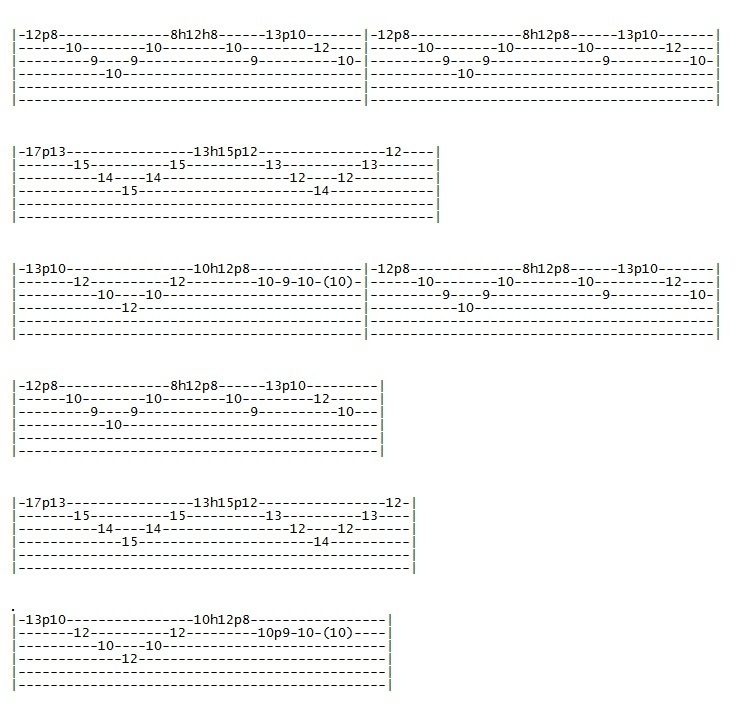 Hi this time I want to show you an arpeggio lick that I developed after listening to some Malmsteen records, you need to practice slowly for familiarising with the fret positions, then add speed. The note values of the lick are entirely 16ths. 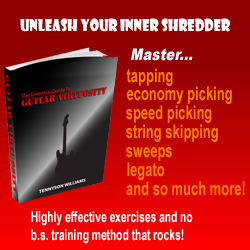 This can be helpful to practice sweep picking, remember to maintain control in your picking movements. I hope you like this lick, please visit my space at www.myspace.com/moisesolveraguitar; there you can listen to some of my songs. I want to thank Shredaholic for letting me put up these lessons, many many thanks!